Two men have been arrested after gardaí foiled a major dissident bombing operation this evening. Armed gardaí led by detectives from Dundalk raided a premises at Mountpleasant, north of the town on the old Newry Road at around 7pm. Two men, in their 30s and 50s, were found working on a trailer. Two six foot gas cylinders were discovered inside the covered trailer. They had been modified with their tops cut off and it is understood they were being prepared for a bombing operation across the border. It is not clear if the cylinders were to be used as improvised mortars to launch an attack at a target or whether they were to be used as a large bomb. 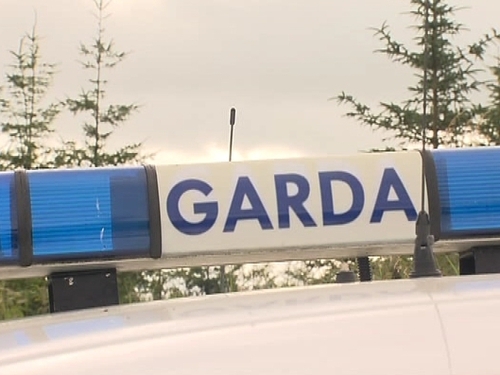 The two men were arrested at the scene and have both been taken to Drogheda Garda Station. The area is sealed off as Garda forensic experts examine the area and the equipment found.